Saliva: How Does it Help Protect Your Teeth? Did you know that human saliva consists of 98% water? You may ask, why is this important? Researchers have reported that saliva helps in diagnosing breast cancer, oral cancer, and gum disease. Our Harbor Point Dental team includes dentists and hygienists who believe in putting you and your family at the forefront of dental care. Saliva helps moisten and break down food to ease swallowing while enhancing the ability to taste. It is very helpful for washing away food and debris from teeth and gums. Saliva provides disease-fighting substances throughout your mouth to help prevent cavities. Saliva helps keep the surface of your teeth strong by providing high levels of calcium, fluoride and phosphate ions at the tooth surface. The body produces 2-4 pints of saliva each day with most produced in the late afternoon hours, and the smallest amount in the evening. Salivary glands, found near your front teeth, are what produce saliva. 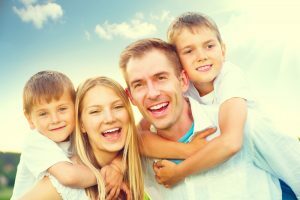 Maintain a dental cleaning every 6 months to prevent plaque and tartar to teeth and gums at our Stamford, CT Dental Office at Harbor Point Dental Group. Save 30-60% on Dental Services at Harbor Point Dental Group with Dental Direct. 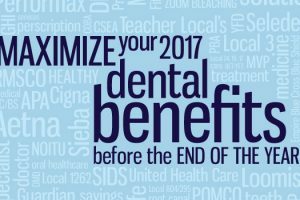 Dental Direct is your discount plan offering 30-60% savings on over 150 discounted dental services and 1 FREE teeth cleaning per member, per year. Enroll today.